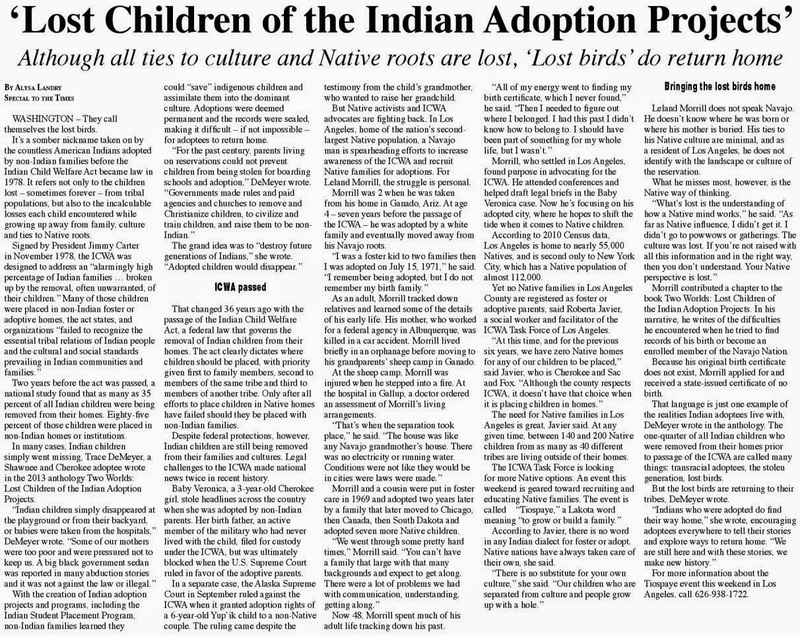 LEWISTON — In 2015, a report focusing on Maine Wabanaki children and decades of discriminatory practices in the child welfare system was meant to spark changes and begin the healing process for the state's native tribes. For Wabanakis and members of Maine-Wabanaki REACH, a group tasked with implementing the report's recommendations, that process is far from over. Speaking during a Great Falls Forum in Lewiston on Thursday, Maine Wabanaki REACH Community Organizers Barbara Kates and Tom Reynolds underlined the importance of the work that had been accomplished but said more outreach and more education is needed. The pair led a presentation titled “Truth, Healing and Change: Why Maine Needed a Truth and Reconciliation Commission,” which refers to the Maine Wabanaki State Child Welfare Truth and Reconciliation Commission established in 2013. The commission was charged with taking an intimate look at the causes behind the "disproportionate removal" from families of Native American children who were put into the child welfare system. Among the biggest takeaways from its report was that Native American children in Maine were five times as likely to be placed in foster care as non-native children; Wabanaki children's native ancestry is often not identified during intake procedures; and the presence of institutional racism in state systems and the public. The commission, made up of native and non-native members, was regarded as the first of its kind in the United States. Since then, Kates said, the work of REACH, which stands for Reconciliation-Engagement-Advocacy-Change-Healing, has been, now that the truth is known, "What do we do now?" 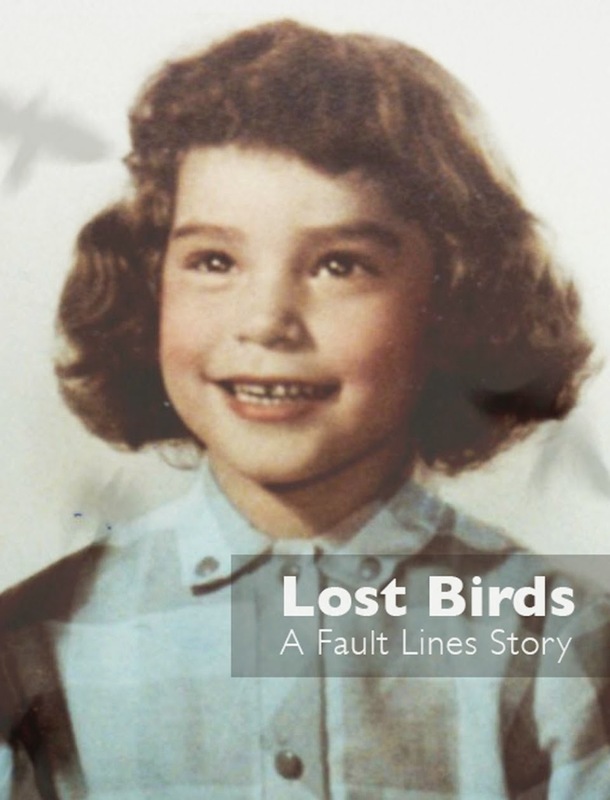 A snippet from an upcoming full-length documentary detailing the emotional commission process was screened during Thursday's event, held at the Lewiston Public Library. In compiling the report, the commission collected more than 150 statements from Wabanaki survivors, their families, foster families and employees of the state child welfare system. In one such statement, a woman recalls being taken from her family for no reason, and as an adult, still didn't know why. Another remembered sitting in bleach with her sister while in foster care, "trying to convince each other that we were getting white." REACH began as a collaboration of state and tribal child welfare workers who knew from their work together that major inequities existed in the way the state dealt with family issues within native communities. Since the release of the report, REACH is still scheduling speaking events to educate Mainers on the history of the Wabanaki and native children, which have experienced forced assimilation dating back to the 1800s. Kates and Reynolds provided a brief historical overview, including why Maine became a focal point on child welfare. 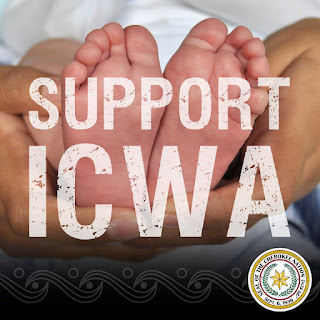 During the 1950s and 1960s, national child welfare practices encouraged removing Native Americans from their communities and placing them in foster care. Boarding schools designed to assimilate Native Americans were also still prevalent. 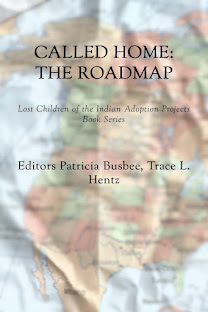 According to the Truth and Reconciliation Commission report, the Indian Child Welfare Act, adopted in 1978, "marked one step toward upholding tribal rights, but effective implementation was another, and many states, including Maine, struggled with that process in the years after the law’s passage." 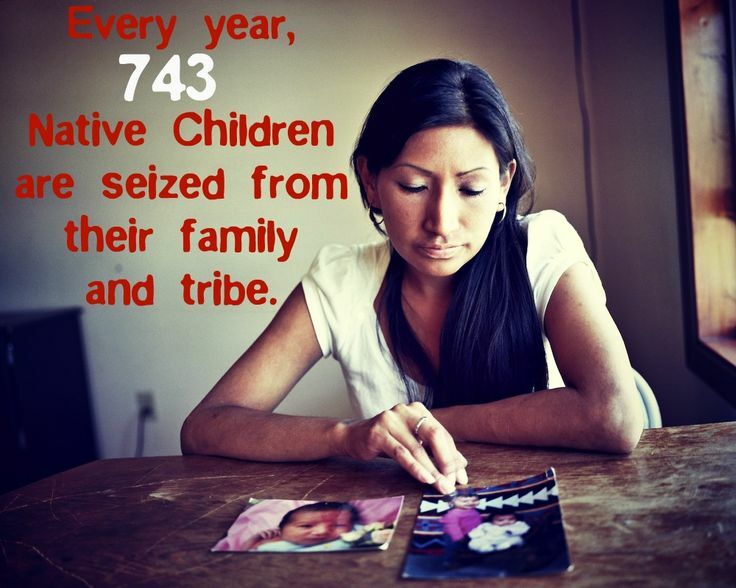 The act was meant to prioritize keeping Native American children in their homes within their tribal communities. Reynolds said Maine was pressed by the federal government in the early 1990s to boost compliance with the act because of numbers that were still high, and was still struggling with it well into the 2000s. "They kept finding that they were hitting their heads against a brick wall," he said, referring to continued issues leading up to the commission. "They realized they needed to dig deeper," he said. Questions from the audience Thursday hit on education and what's next. Kates was asked whether local schools are adding the correct Wabanaki history into their curriculums. 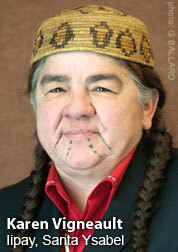 Kates said no other state has yet to conduct a similar truth and reconciliation commission. Penthea Burns, co-director of Maine-Wabanaki REACH, was originally scheduled to speak during the forum but had a conflict, Kates said. Joe Hall, an associate professor of history at Bates College, introduced the speakers. Hall said Thursday's discussion was timely because school budgets are being drafted statewide. "We get the opportunity to think about how we raise our children, which is not something that Wabanakis have always had the luxury of," he said. Kates has been involved with designing and delivering community presentations and ally-building workshops to increase understanding of Maine's shared history with the Wabanaki people. Kates said that as a child welfare worker, it has been a "steep learning curve" in recognizing the complicated Wabanaki history. The commission found that there is still resistance to the idea that native people continue to experience "cultural genocide." She said work to implement the recommendations from the study is ongoing. Those recommendations include the development of new trainings for the Maine Department of Health and Human Services, as well as legal and judicial offices, a policy to monitor compliance with the Indian Child Welfare Act and better support for foster and adoptive families. The work of the commission, she said, opened the door for changes. "It's the idea that we're here now," she said. "What do we do now?"